Hay There Friends! Are you feeling the world becoming more social each season? Here’s an example of how winter businesses leveraged social media to engage their niche customers this past winter. According to AnsonAlex.com, 91.4 million people own a smartphone in the United States. With this in mind, giving people an app that could combine daily activities, with their main social media platform was the perfect idea. And what do many people do when the snow starts falling? Hit the slopes! 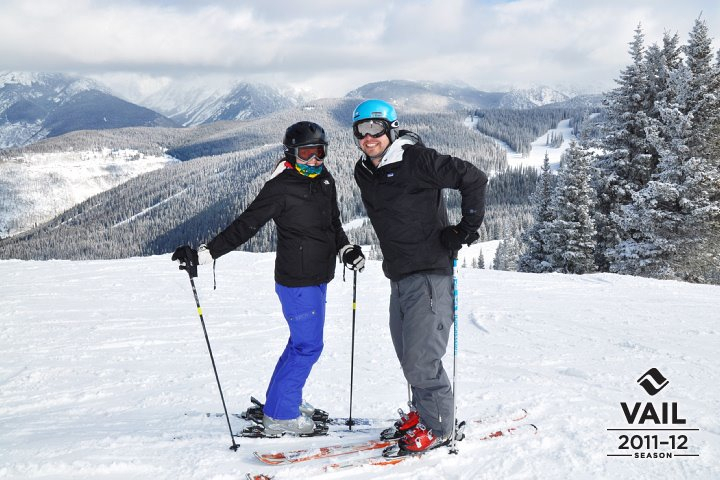 Marketing teams from Vail Mountain, Beaver Creek, Breckenridge, Keystone, Heavenly, Northstar California, and Kirkwood came up with a way to use social media to engage their customers. This idea gave customers the ability to share with friends their vertical feet skied, lifts rode, and a chance to earn pins based on accomplishments. The newest feature was their photographers that stood at the tops of the mountains and provided you with complimentary posed or even action photos. Everything was accessible on their website, and for their large clientele of smartphone users, they provided an app. 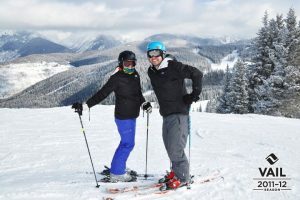 If EpicMix wasn’t already worth the website and app features, they began syncing with Facebook and Twitter. Consumers loved having the instant uploads of pins earned, lifts rode, and now photos taken, directly to their Facebook page. To the small portion of social media non-believers, you would ask, why is this relevant? The answer: everything you play, watch, listen to, or talk about, is making its way to a social media platform. With more ski resorts creating similar apps, like Boyne Mountain, Boyne Highlands and more, soon all sporting activities will somehow involve social media. For example: Nike released a new “Fuel” band, while allows you to track your daily activities. This can be synced with your social media tools, and is being referred to Nike+, because of all the add-ons available. How can your small business engage consumers via social media with your products and services? Hay There Social Media can help you come up with a winning social media strategy and help implement for results! Contributed by Hay There Social Media Team Member, Betsy J. Critchfield.